New Zealand Mānuka Group was proud to support what was literally the trip of a lifetime for 19 secondary school students from Te Kura Mana Māori o Whangaparāoa, Cape Runaway, East Cape, who recently returned from a two week trip to Crete to retrace the footsteps of their ancestors who fought in both B & C Company of the 28th Maori Battalion. For many of the students the life-changing experience started the minute they stepped on the plane as they had never owned a passport or been overseas before. 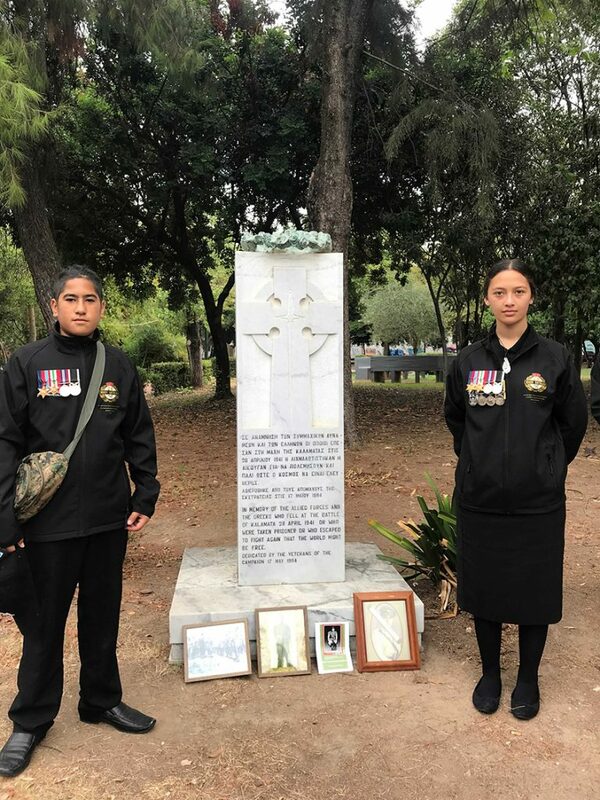 Their two years of fundraising and studying was finally paying off as they left New Zealand on 27th September to pay their respects for those who fought in Greece and Crete. 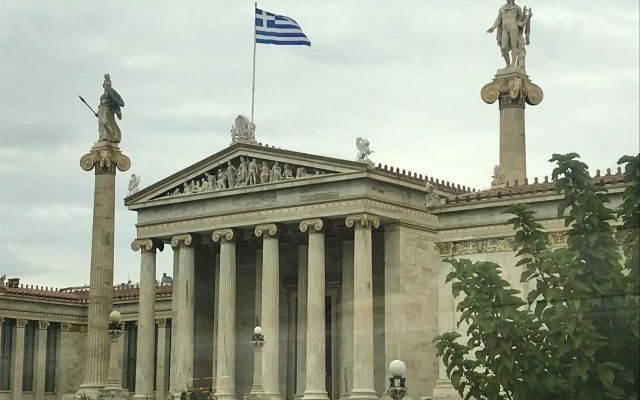 The group also attracted the interest of local historians who meet with the students and accompanied their visits to a number of the historic sites. The students performed the original haka for their hosts which gained them even more support and interest during their visit. On their return, the students were asked to give a presentation to the parents and sponsors (including the Board of Trustees of Te Kura Mana Māori o Whangaparāoa, a number of local land block trusts as well as New Zealand Mānuka Group) as part of a welcome home dinner with their community. 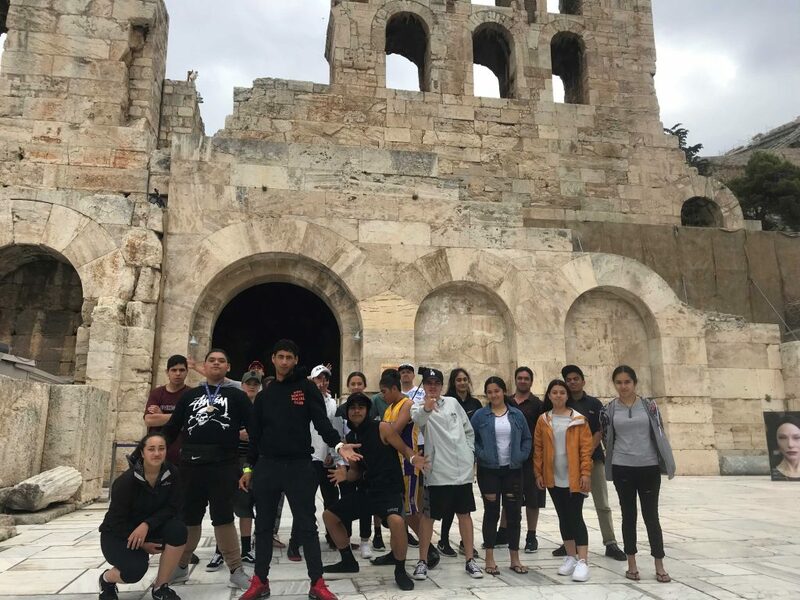 The students met and interacted with many different cultures, religions and lifestyles during their trip, stopping in Thailand on the way over, spending time with the people of Crete in Greece and seeing the vast wealth of the United Arab Emirates when they stopped at Dubai on the way home. Tuihana has since noticed that they all seem to have a new found confidence in their abilities to get things done, fill in forms or just give things a try since they have got back. The Punakaiki Crafts & Café Nikau, located directly opposite the entrance pathway to the Pancake Rocks & Blowhole at Dolomite Point, Punakaiki, is undertaking some major improvements thanks to the motivation and direction of our newly appointed store manager, Joel Smith. Locals & tourists alike are showing their support for the changes through their increased foot traffic and store sales. Our Punakaiki store, the New Zealand Mānuka Direct branch to our business, was originally started by New Zealand Mānuka Group Executive Director, Phil Caskey, and his wife Sharan to educate the growing number of international visitors coming to Punakaiki with the story of mānuka, New Zealand’s original super plant. Earlier this year we were seeking a new manager to run the store and staff of five when we were fortunate enough to meet Joel Smith. Joel Smith comes from an impressive background in marketing and public affairs for the New Zealand Ministries of Transport and Police, as well 14 years as an owner/operator of five McDonalds’ stores in the North and South Islands. Understandably, he puts customer service as his number one priority. New Zealand Mānuka Group CEO, Karl Gradon, also acknowledged and thanked previous store manager, Chris King, for her incredible contribution to the business. Joel has been building on this legacy since he started in October 2017, implementing a number of changes and innovations store-wide. As well repainting the building and outdoor seating area, the instore café now uses Sublime Coffee and is located in a more accessible location for their regular customers and as well as passing tourists. As our beekeepers are kept busy collecting hives from strategic locations throughout the North Island, all reports are indicating a successful 2017/18 season. National Beekeeping Manager, Hein Wait, has been out in the field supporting our teams and checking on our hives throughout the Wairarapa, East Cape, Northland and Taranaki regions. He believes that, come March when final yields will be confirmed, we can expect a much stronger season than last year. This is good news for our beekeepers who faced a challenging start to the season with heavy rain and strong winds through November and December, forcing many to wait out the weather when normally they would be tending the hives. Wairarapa – The season here is now well over. 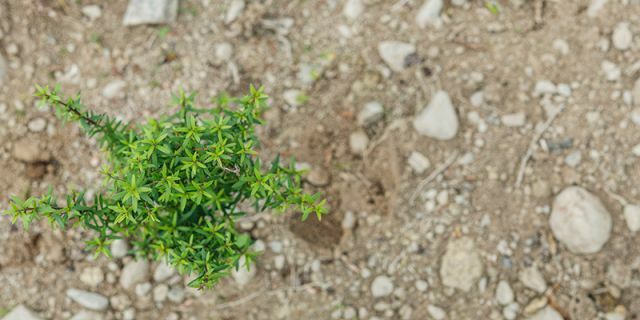 Some land blocks now don’t have anything for the bees to forage so we are supporting them with KōBEE Bee Nutrition tonic which kept them strong and healthy between seasons last year. East Cape – The Mānuka has finished flowering in this region and is looking positive. Northland & Taranaki – This was our first season in the Northland region so we ran this as a trial. Early reports from our team are also indicating very positive results. Our honey yields also point to the health of our bees and hives with some doing so well that we will look at splitting some of our hives. Despite the periods of bad weather which effectively shortened the beekeeping season for our teams, everyone is happy with the honey and yields as well as the health of our bees and hives. 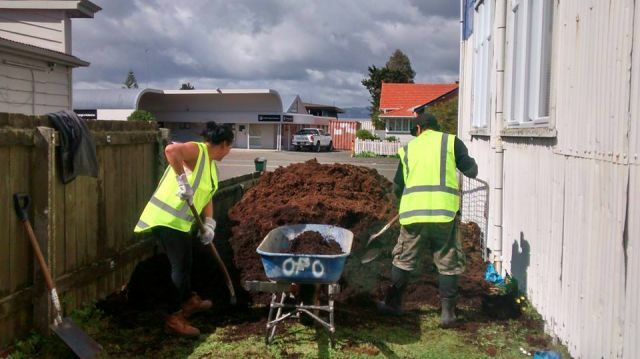 Our product development team at New Zealand Mānuka Seaweeds has been incredibly busy this past year, having just launched the luscious Kōlush Garden Mulch range they are now undertaking in-market trials with a brand new range of bee nutrition product called Kōbee. 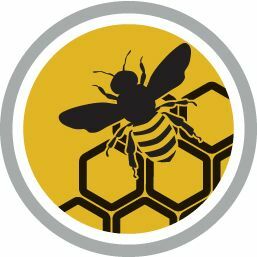 Kōbee is the culmination of extensive research and development alongside our beekeeping partners who have been monitoring and giving essential feedback on our unique formula bee nutrition supplement. This proprietary concentrate contains mixed seaweeds each providing essential amino acids, minerals and trace elements for optimum bee and hive health. When added to the normal sucrose feed for the hive, Kōbee provides a much wider range of nutrients aiding gut health and giving our bees the best boost to prevent and fight off disease as well as being more resilient through seasonal changes or challenging environmental changes. 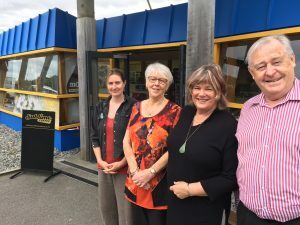 New Zealand Mānuka Seaweeds is our Opotiki-based seaweed processing company with a second, newly built facility now also operating in Masterton. Through this business we create and distribute naturally sourced Mānuka and seaweed products to enhance the nutrition, growth and productivity of plants, pastures and bees. While our Kōbee Bee Nutrition range will not be available until later in the year, we will keep you posted on our progress and developments with this exciting new supplement which will soon be available to beekeepers nationwide. This is just one more exciting innovation which demonstrates how our business is more than just honey. 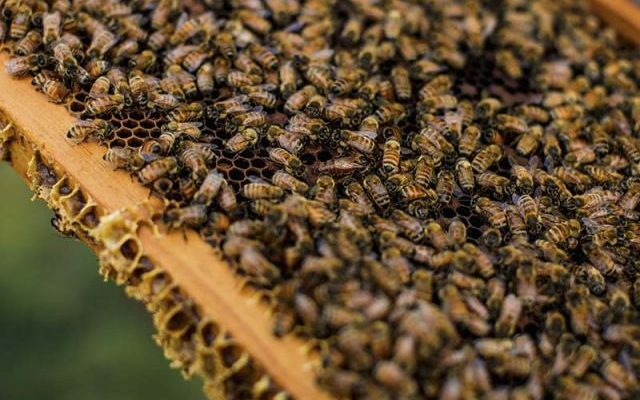 New Zealand Mānuka Group and Northern Life have recently announced a joint venture agreement to form a beekeeping partnership. The venture not only boosts our total hive numbers but is also a helping hand into the Northland region where large tracts of land are abundant in Mānuka trees. Hein Wait, our national beekeeping manager, has been leading the development of this new venture with Northern Life and explains the focus of the operation will be in servicing the Northland region. “This is a major and important move for our operations as we have never operated in the Northland region before so Northern Life is effectively giving us a boost into this area as well as the creation of our first own in-house Queen division,” explains Hein. Northern Life has a Queen division as part of their operation which is to be included in the new joint venture. 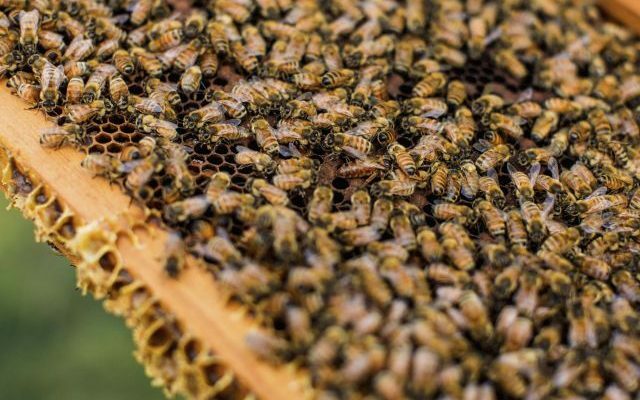 This is a significant benefit for our national beekeeping operations as it means New Zealand Mānuka Group will now have first pick of the Queens as they become available. Weather dependent, Hein is expecting to be able to increase the New Zealand Mānuka Group total hive numbers for this year’s season. The operation is to be supported with the success they are having with using the new bee nutrition formula, KōBEE. “Obviously our ability to increase hive numbers depends on how well they have survived the winter but so far the bees are looking good, especially since we have begun adding KōBEE to their feed. Despite a late start to the season, thanks to a very cold and wet spring, Hein is still confident this year will be much better than last season, which he says was one of the worst seasons that he has ever encountered nationwide. In the meantime, everyone is watching and waiting for the weather to clear so the team can get on with the job of beekeeping. A few dry days each week through spring and a warm summer is all we are hoping for now. 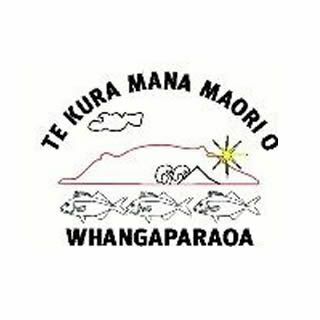 New Zealand Mānuka Group is proud to help sponsor a group of 19 secondary school students from Te Kura Mana Māori o Whangaparāoa, Cape Runaway, East Cape, are heading off on the trip of a lifetime to retrace the footsteps of their ancestors who fought in both B & C Company of the 28th Maori Battalion. 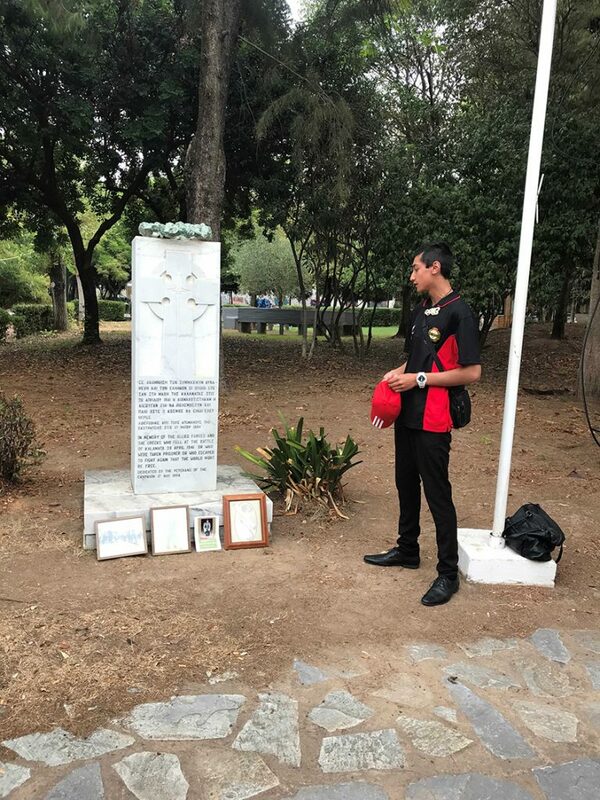 Over two years of fundraising, planning and studying is finally coming to fruition for 19 secondary school students, three teachers and six parents who will be following the footsteps of their tipuna (“ancestors”), to pay their respect to those who fought in Greece and Crete. “This trip will be a real eye-opener for some of our students as for a few this will be their first time on a big plane,” says tour organiser and principal of Te Kura Mana Maori o Whangaparaoa, Tuihana Pook. The students have been researching the region, the climate, the people, their culture as well as the war cemeteries in both Greece and Crete. New Zealand Mānuka Group is just one of the many sponsors who have contributed to this important journey and learning experience for our children. 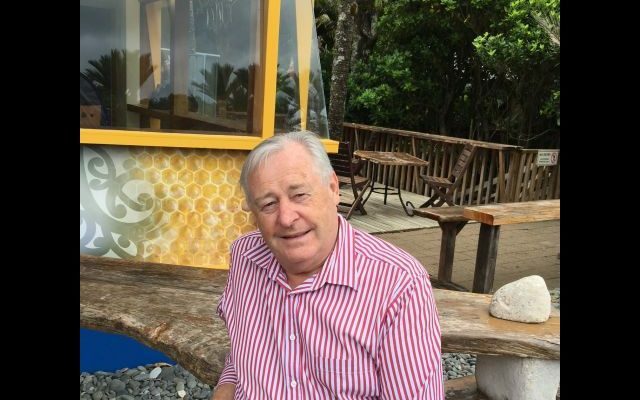 Potikirua Incorporation, Te Piki 10, Whangaparaoa 1B2B10, Iwiroa 7 & 9, Pauanui, Tawaroa, Whakaari Beekeepers Ltd, Te Puni Kokiri, Whangaparaoa 2L, Oruati 2B, Te Kaha 2B, Raekahu, Maungaroa 3B, are some of the Land Trusts and Incorporations to whom the parents and students are most grateful. The Board of Trustees of Te Kura Mana Māori o Whangaparāoa and the students themselves have also made significant contributions towards this trip-of-a-lifetime. Everyone here at New Zealand Mānuka Group wish them safe travels and will share photos and updates with you on our social media and website soon. 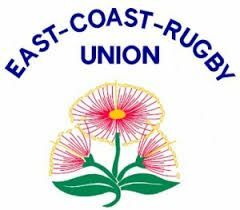 Each year, a group of our beekeepers and beekeeping partners compete in the East Coast Rugby Union Competition which is one of the premier events in the region. 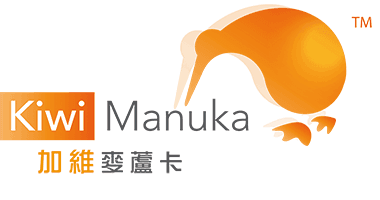 NZ Manuka Group and Pakura Beekeeping have proudly sponsored the team’s shirts, gear and away game travel costs. The team were up against Hikurangi for the final who were also a strong contender for the win. However, it came down to penalty time and a last minute goal kick for TVC to secure the competition. It was by far one of the most exciting games of the season with the whole community getting behind the game. To win the competition is a fantastic result for everyone involved and supporting the boys playing. And of course, the players are all thrilled with their win too. 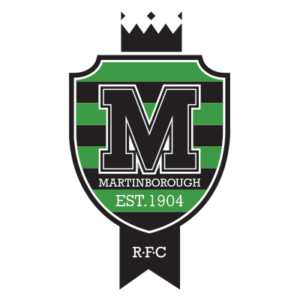 The 2017 Mitre 10 Heartland Championship is the twelfth season of the second tier of New Zealand domestic competition. The tournament boasts twelve unions throughout the country, all of who are contributors to the catchment areas of the New Zealand Investec Super Rugby franchises.